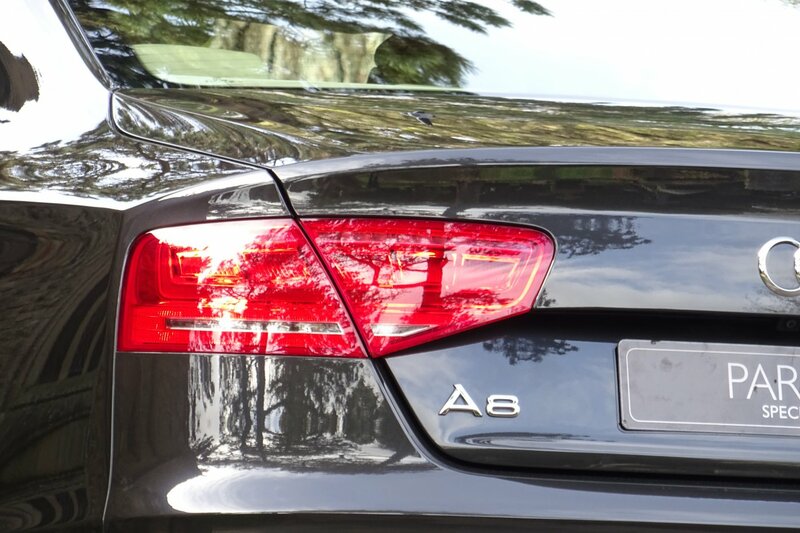 The third generation of the Audi A8 was introduced in Miami on 30 November 2009 and ran from 2011-2017 when it was succeeded by the fourth generation D5. 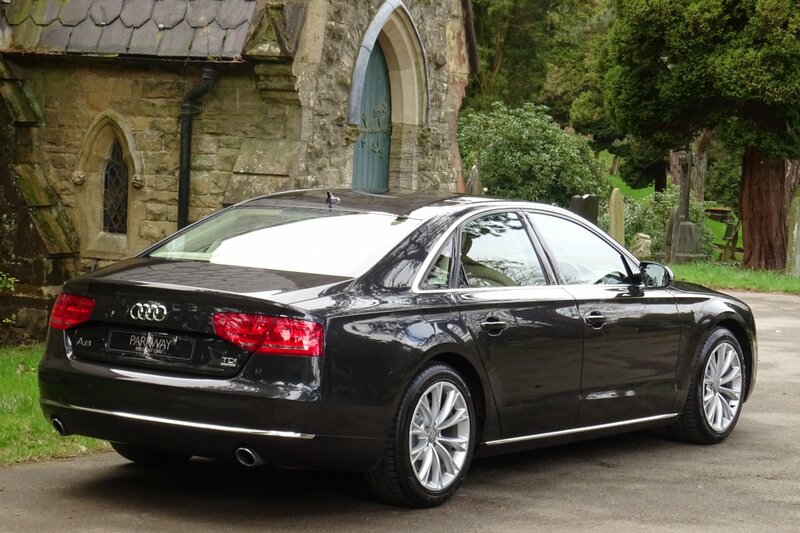 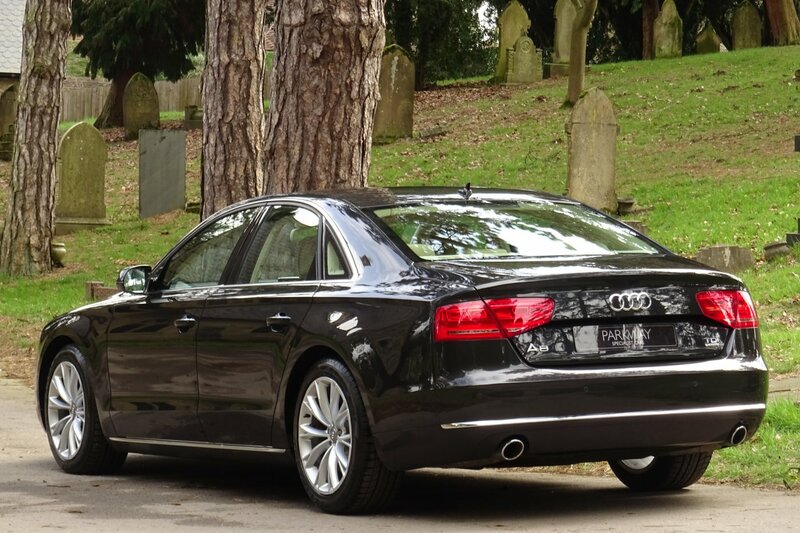 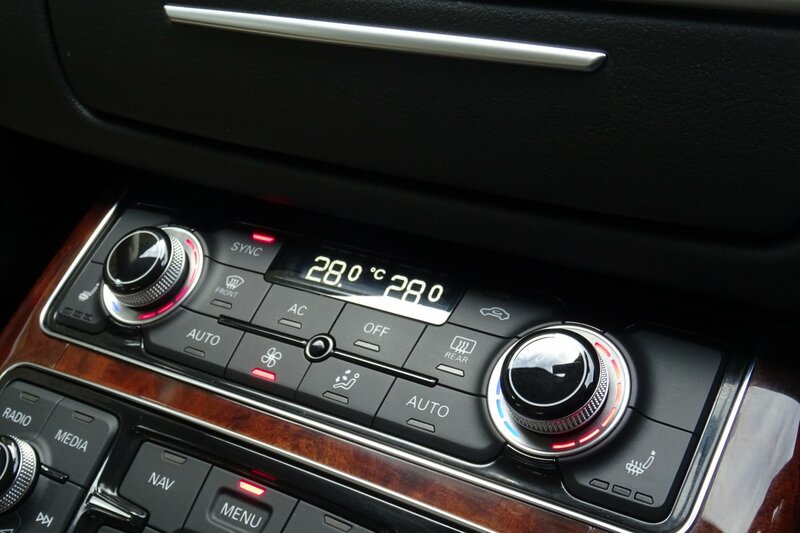 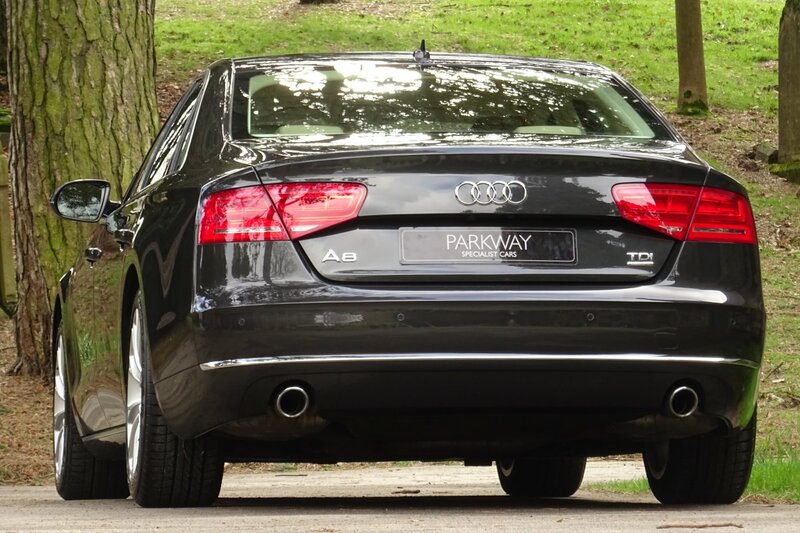 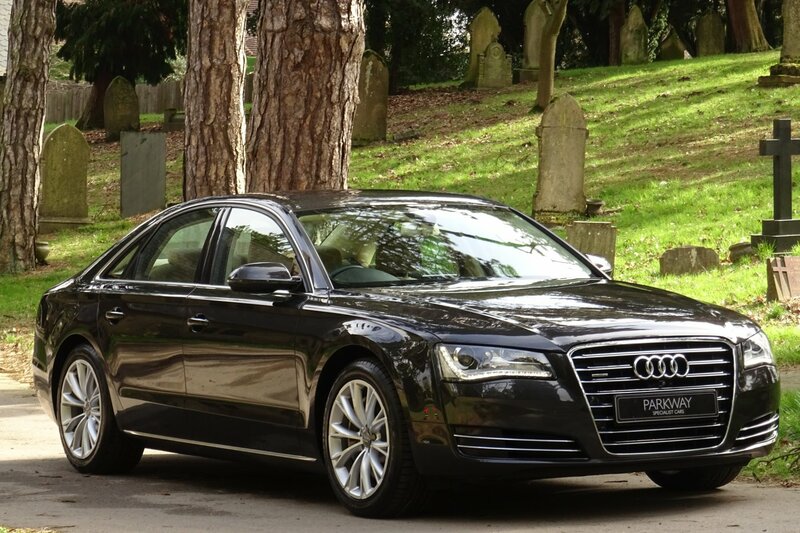 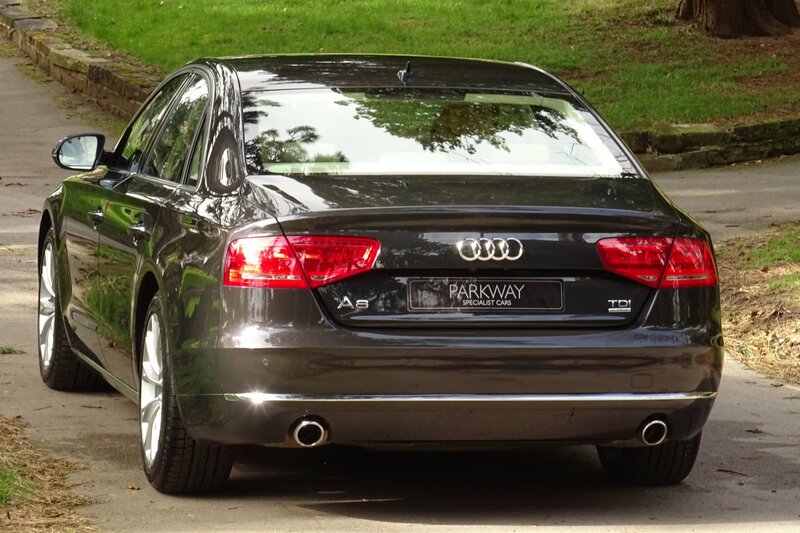 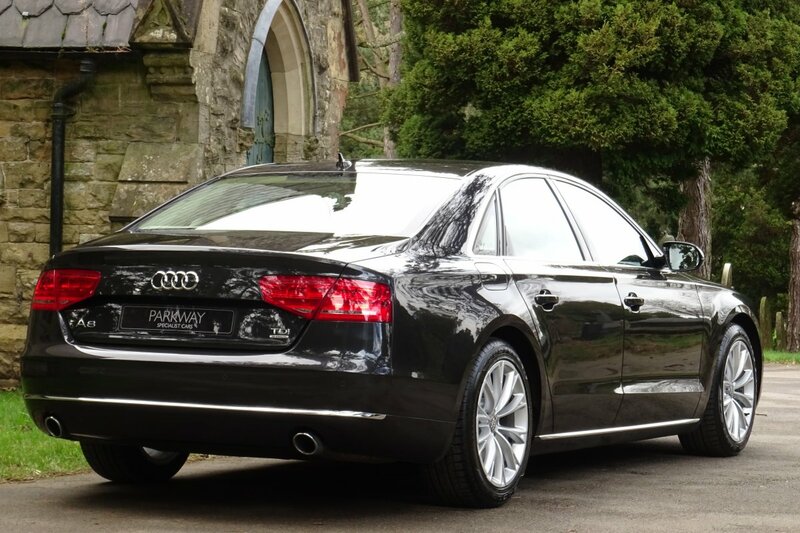 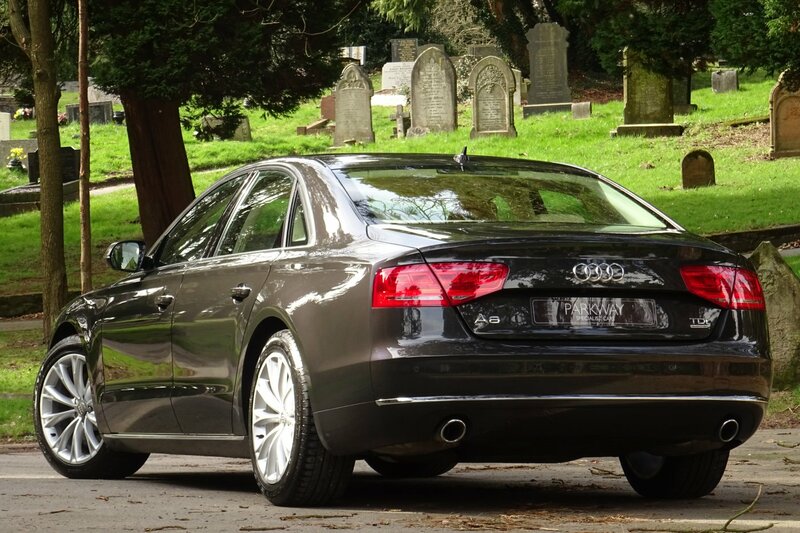 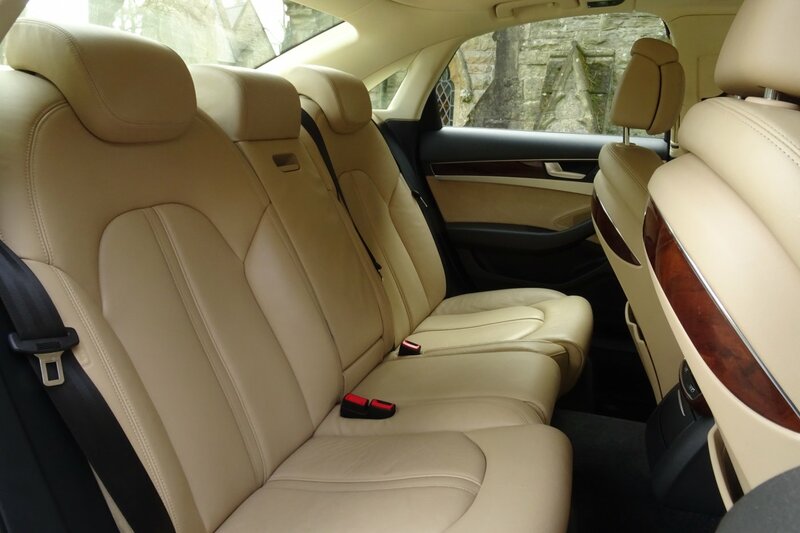 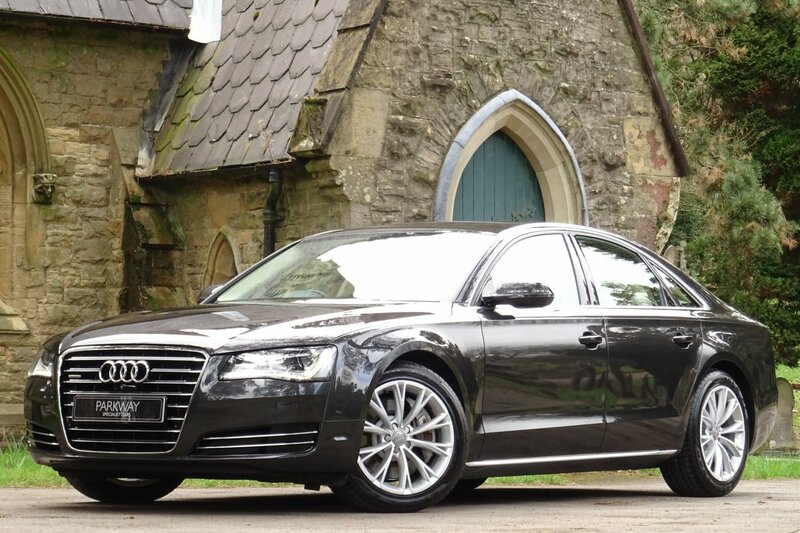 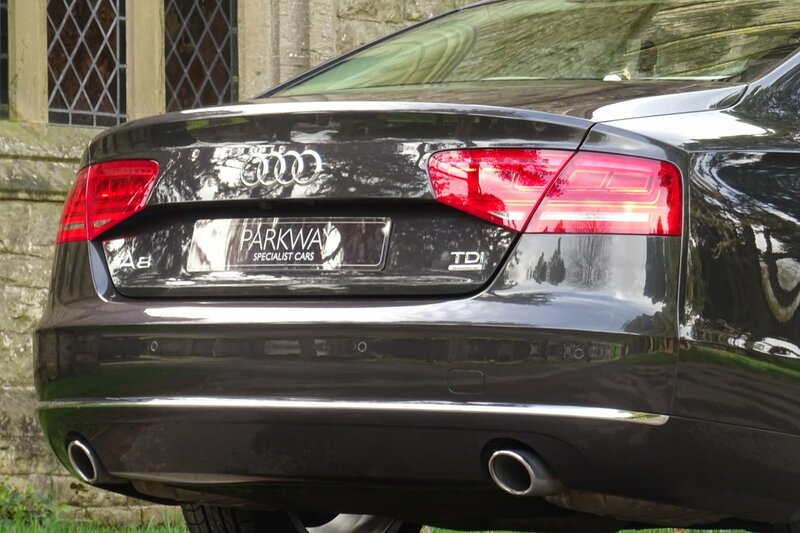 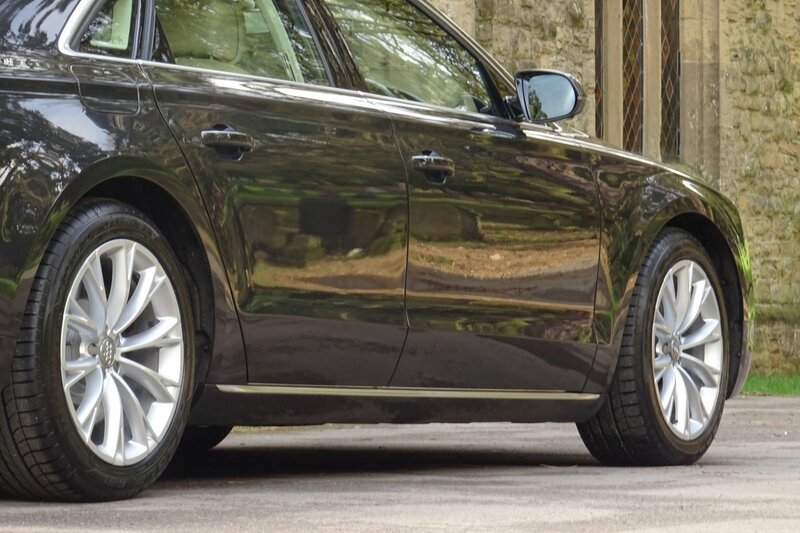 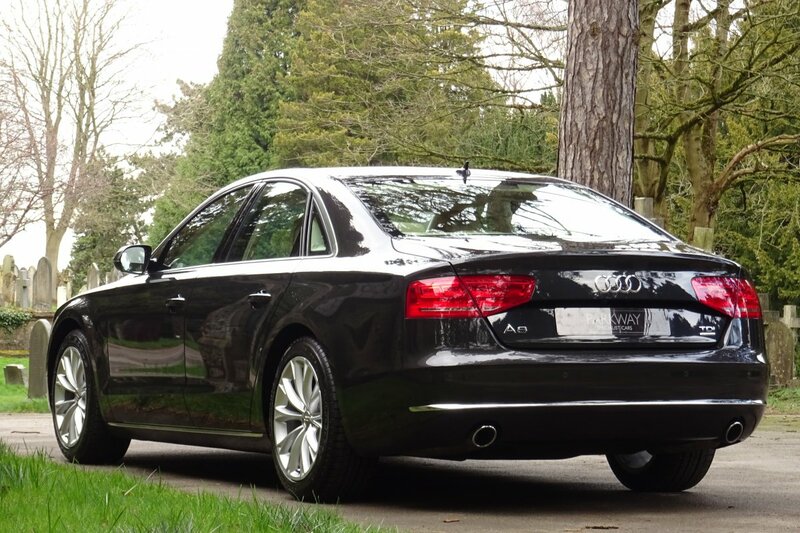 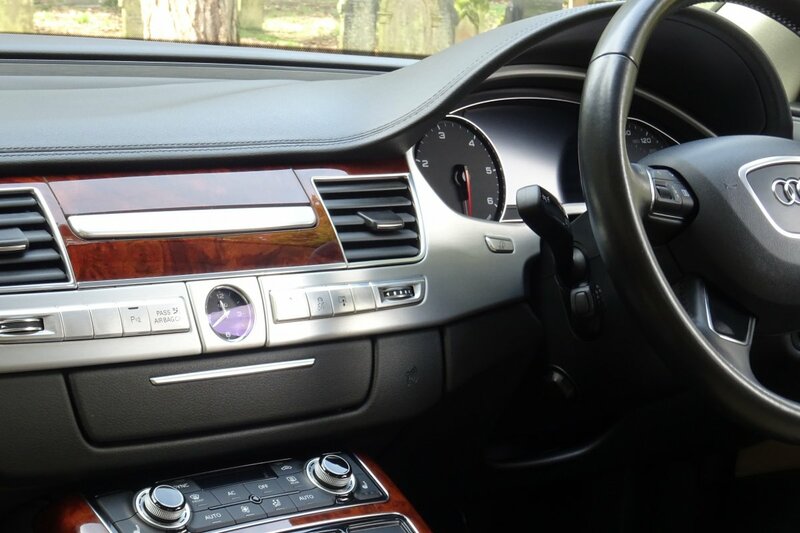 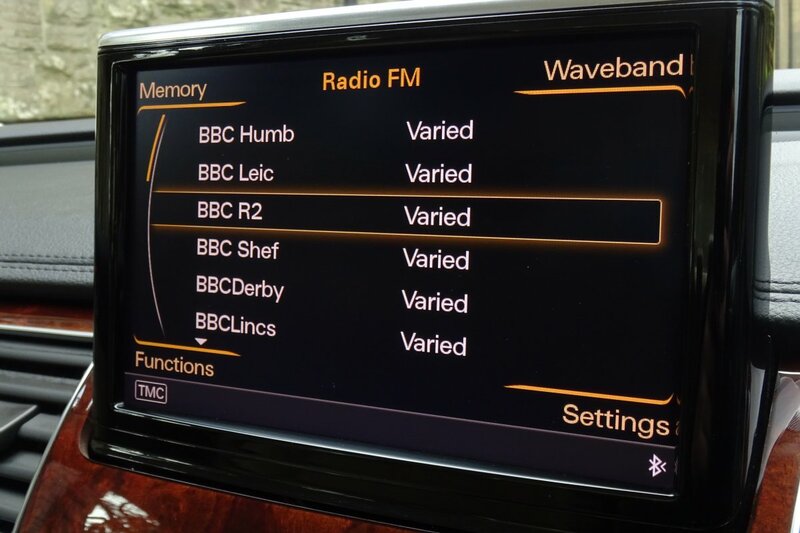 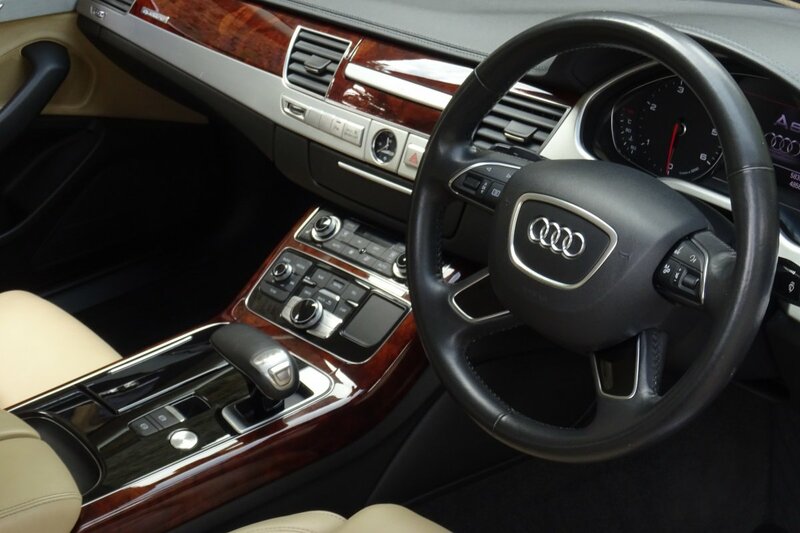 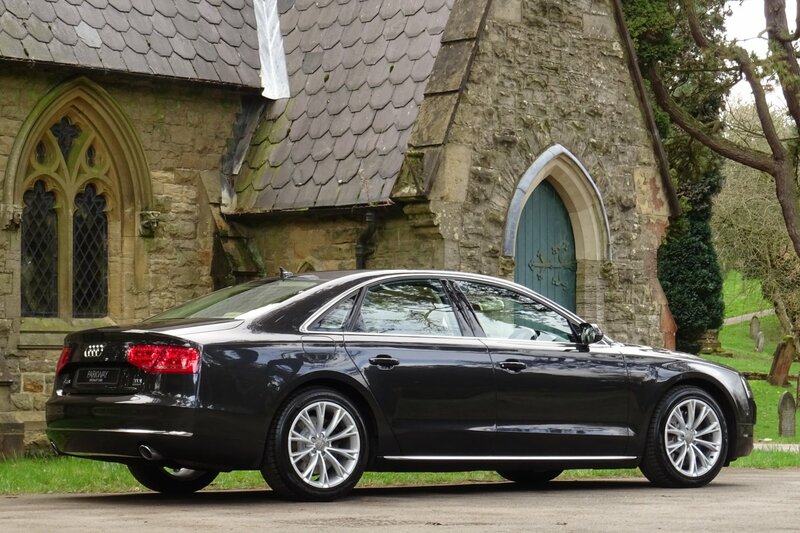 The A8 was to be Audi's competitor to the BMW 7 series and Mercedes S class and a luxury saloon that offered all the technology you needed, whilst also having great performance and uncompromised comfort. 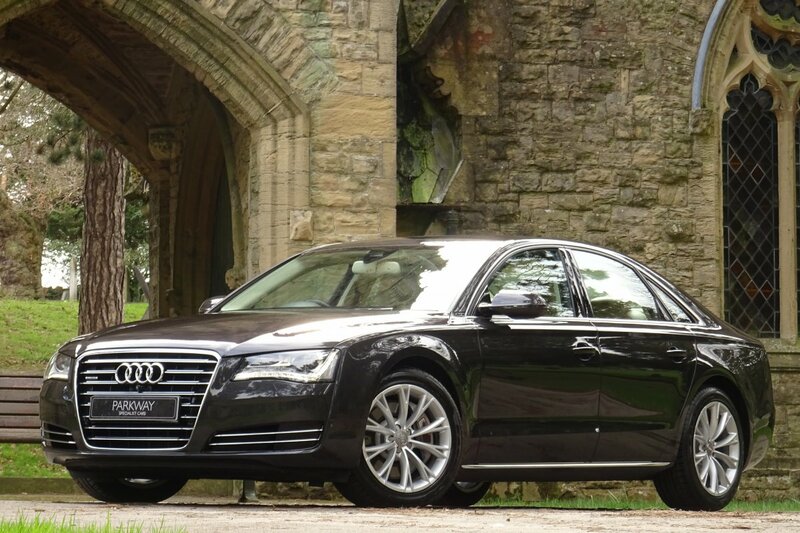 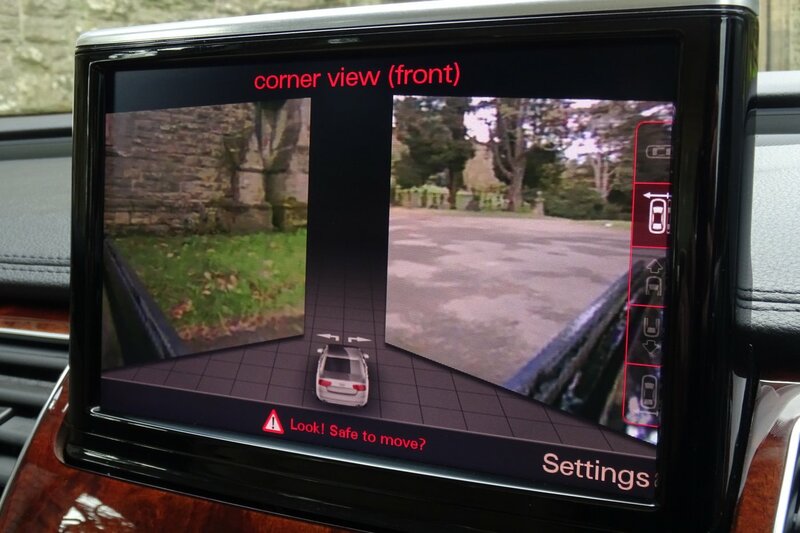 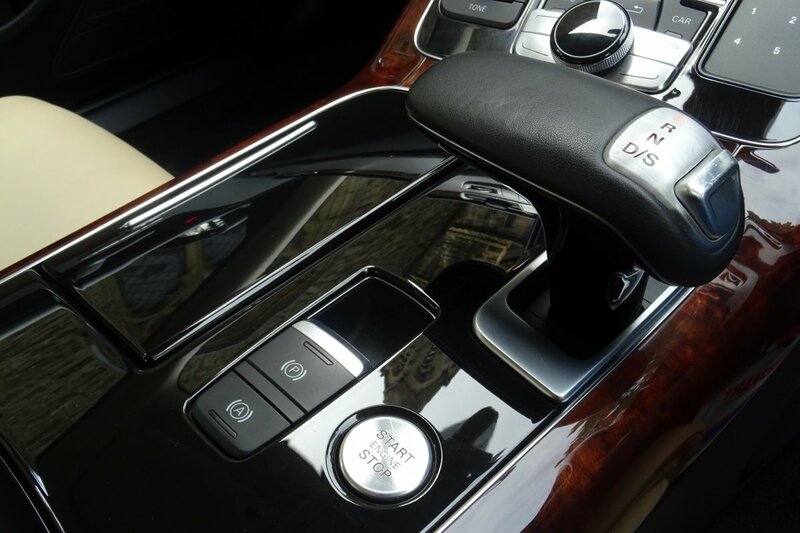 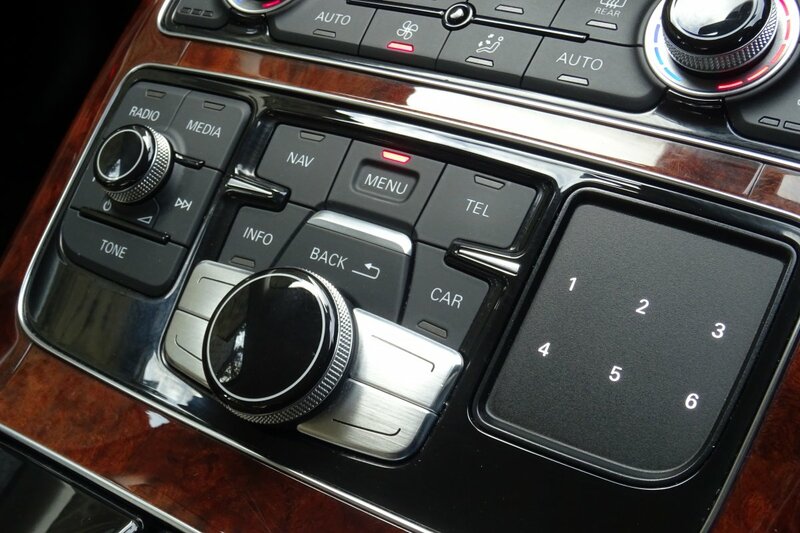 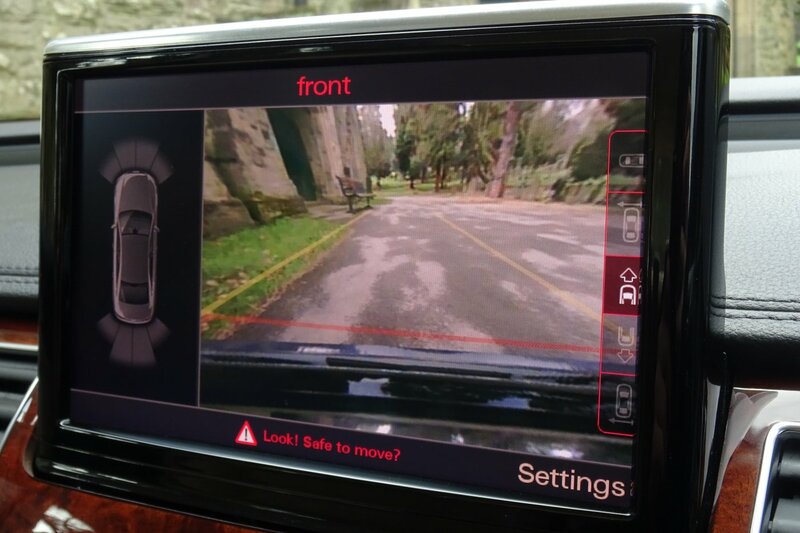 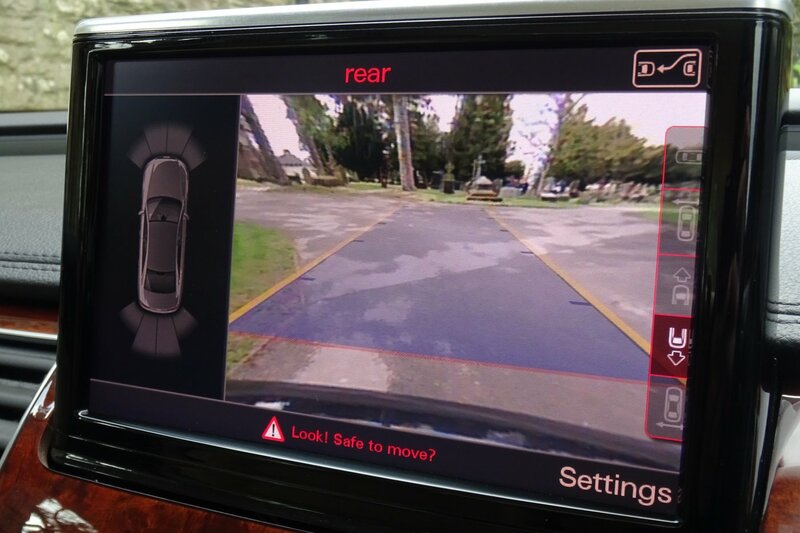 The third generation Audi A8 came with a whole host of new technology and features such as full LED headlamps with Automatic high beam switching or Audi adaptive light (Xenon) with variable headlight range control, optional Bang & Olufsen sound system, driver assistance systems networked using FlexRay technology and more, that meant this new model was so much more advanced than the previous. 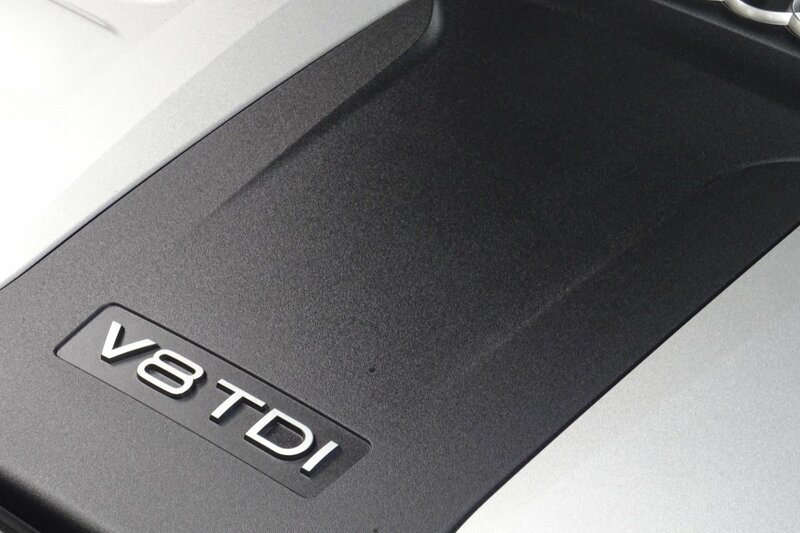 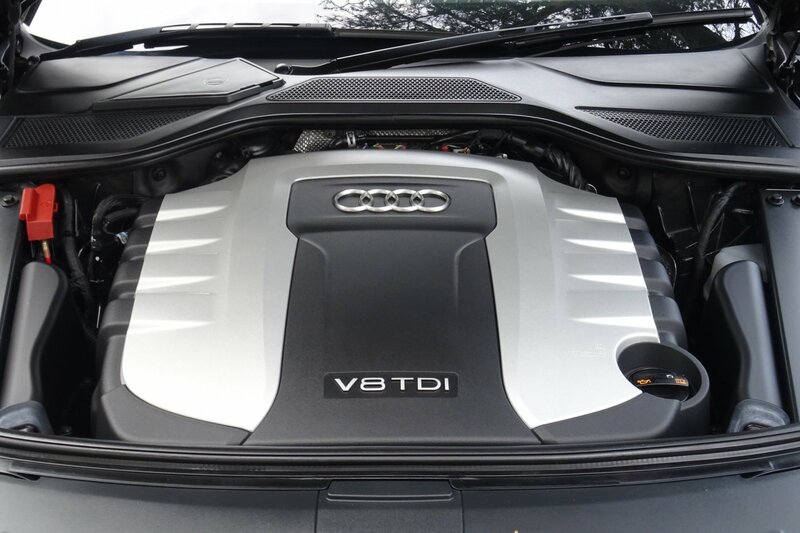 From factory the D4 came with three engines 4.2 FSI quattro, 3.0 TDI quattro, 4.2 TDI quattro, with a forth 3.0 TDI coming at a later date. 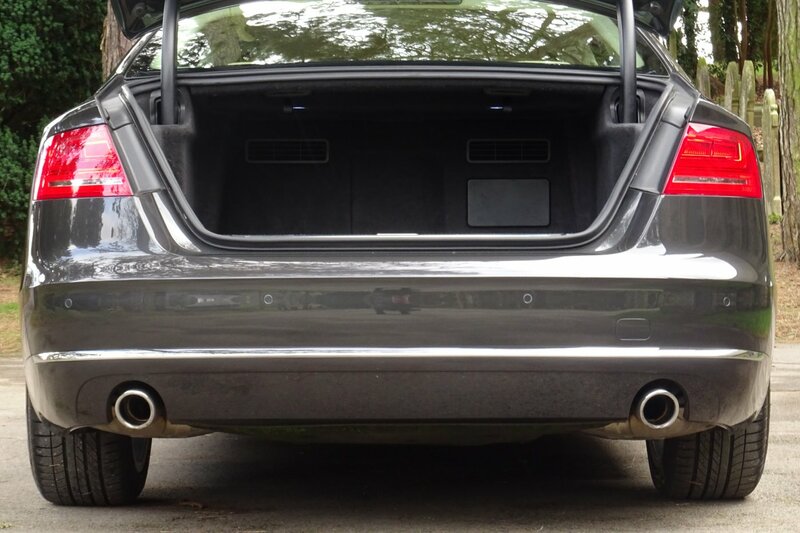 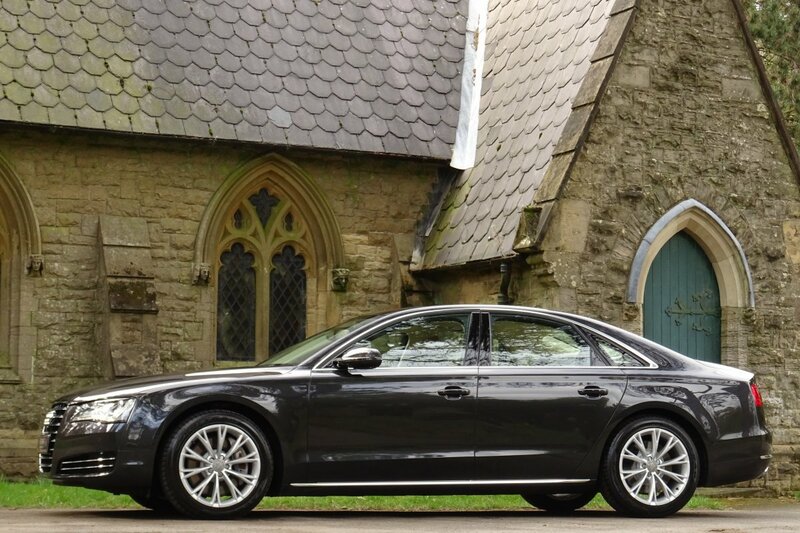 Our example was opted with the 4.2L V8 TDI unit that offered superb economy figures whilst also having a more than healthy level of power with 345bhp that enabled the A8 to glide from 0-60 in just 5.5 seconds, which was all controlled through the automatic transmission and Audi's world famous Quattro 4-Wheel Drive system. 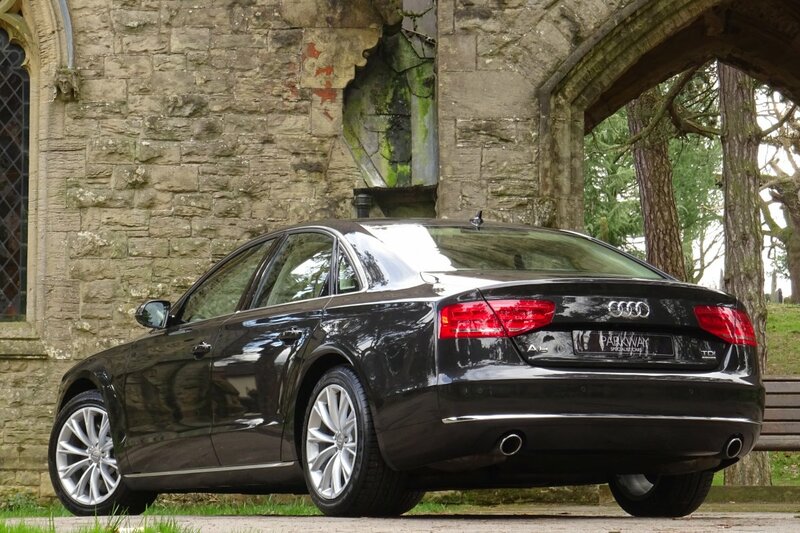 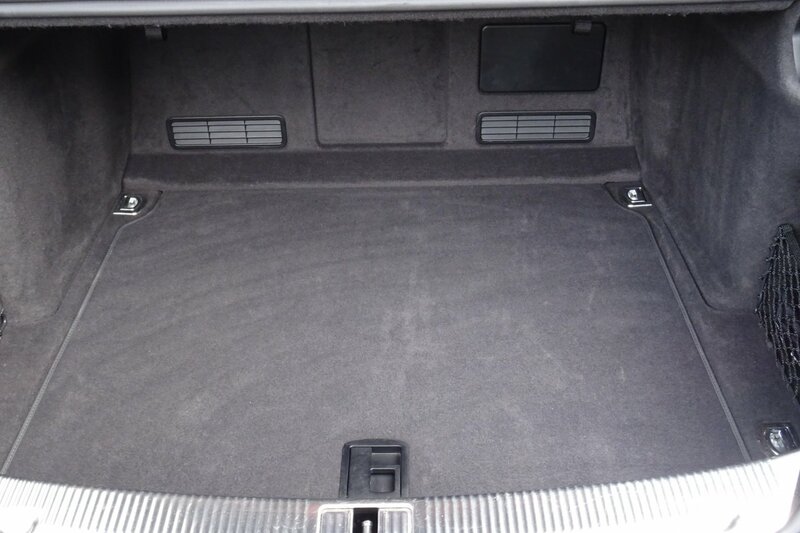 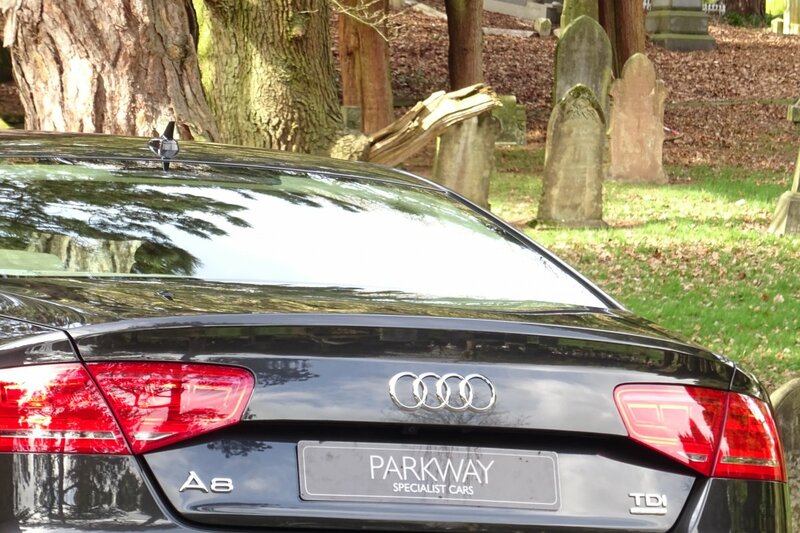 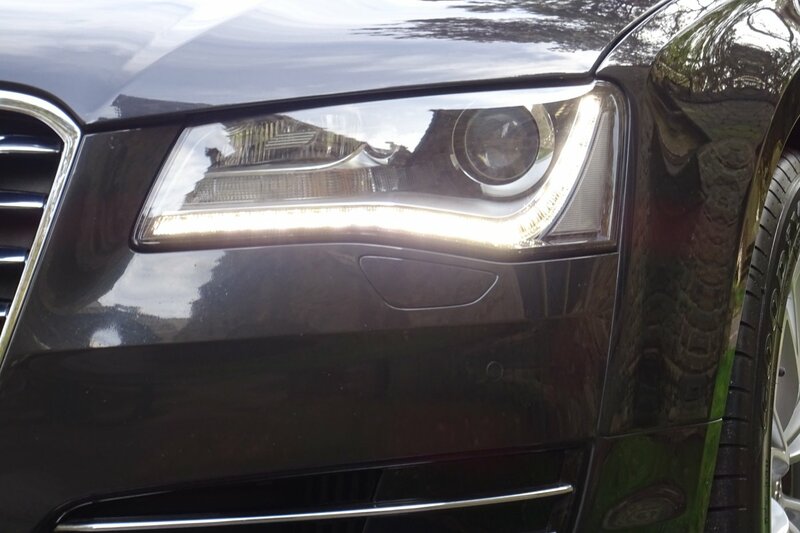 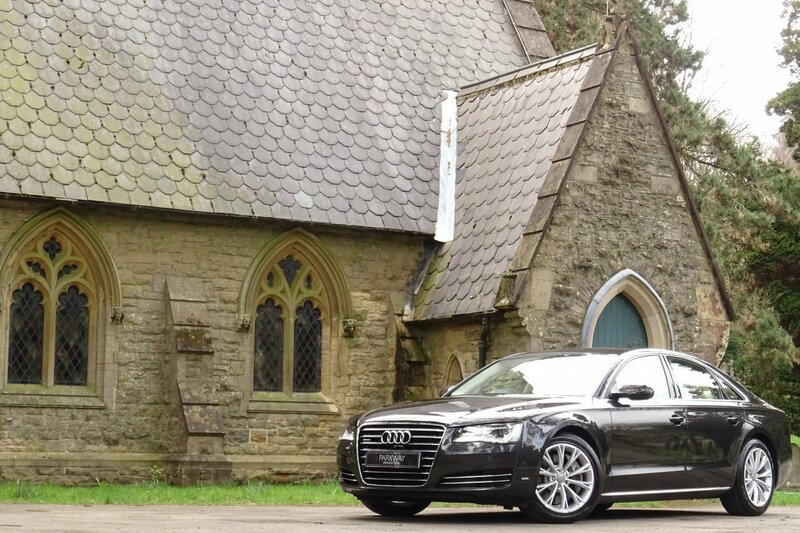 Our example was first supplied by Audi in September 2009 and since this date has completed 48589 miles. 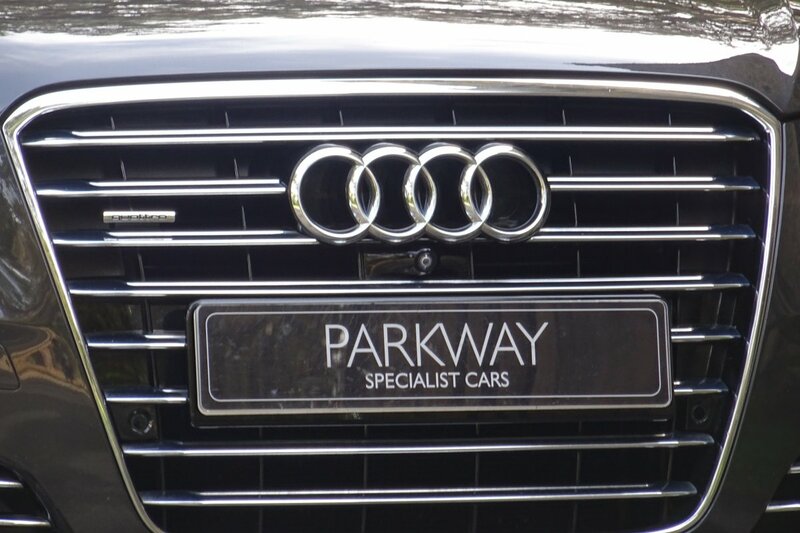 During this period it has been maintained solely by Audi Main Dealer Agents with services logged at 10200, 18726, 38553 and most recently in December 2018 at 47783 miles. 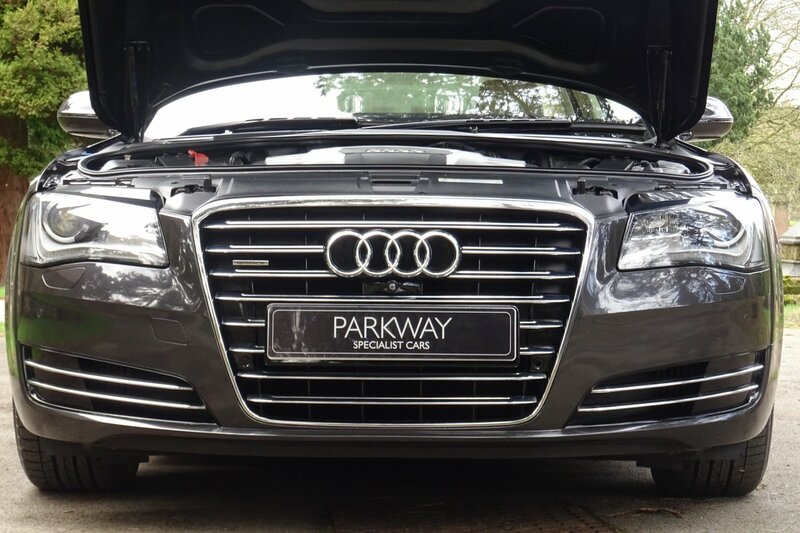 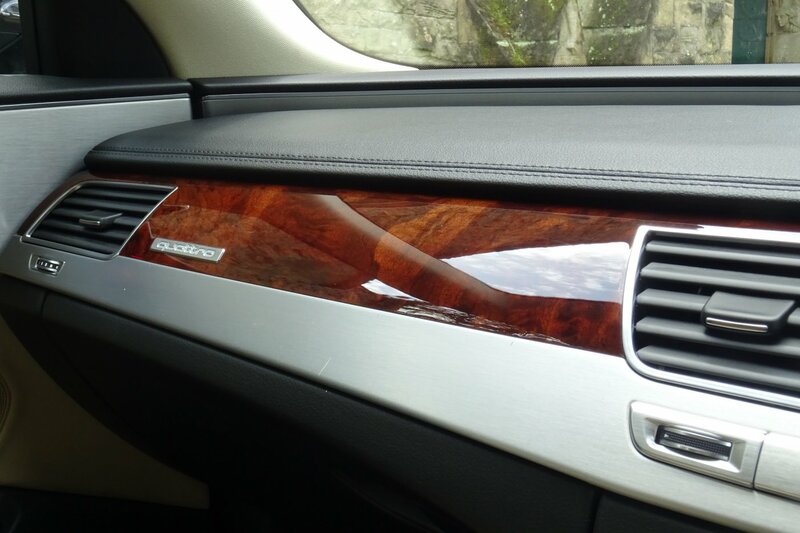 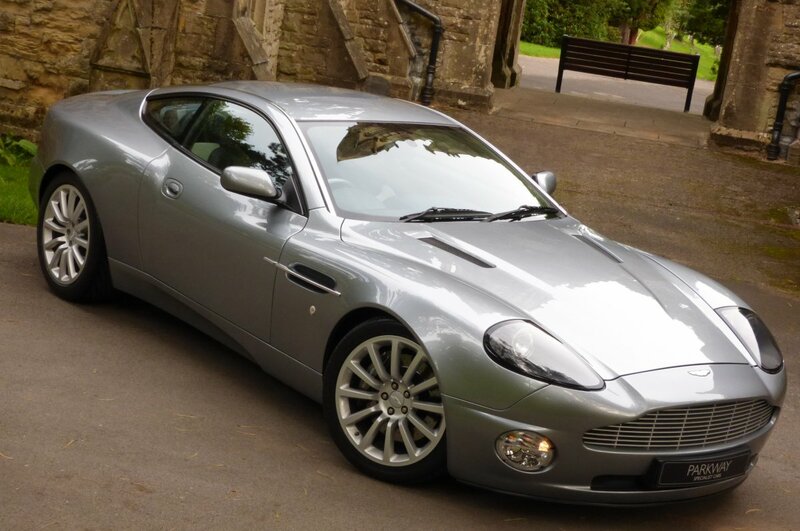 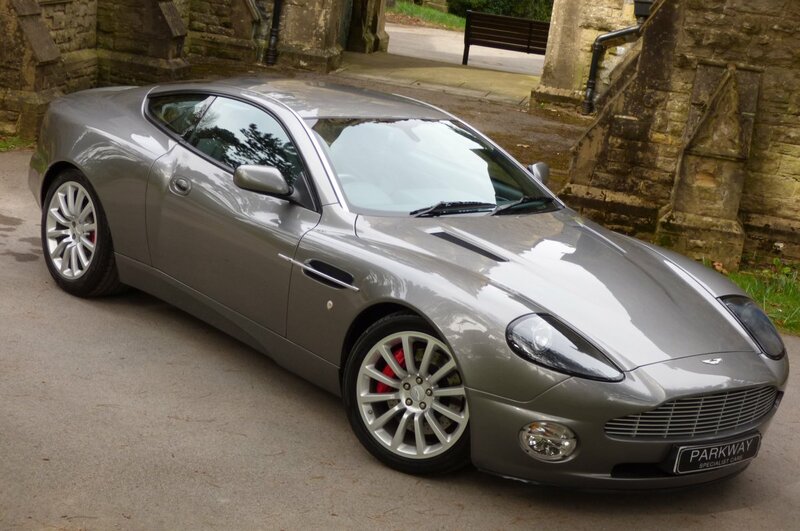 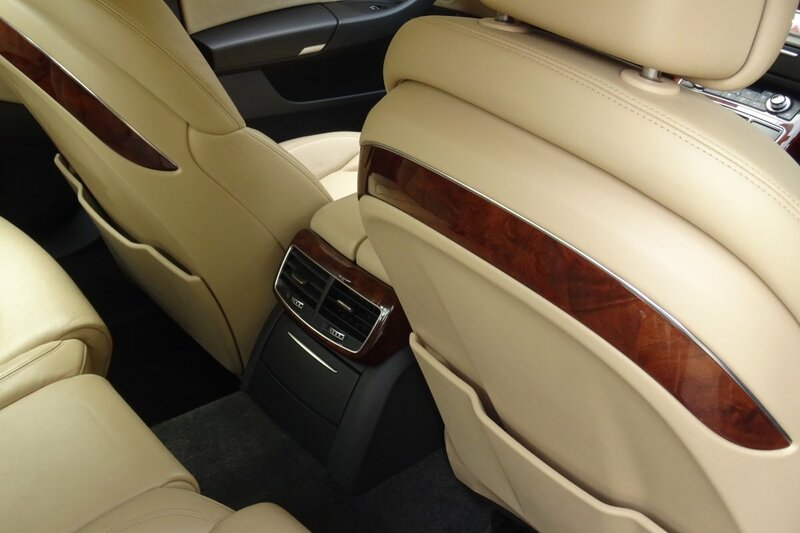 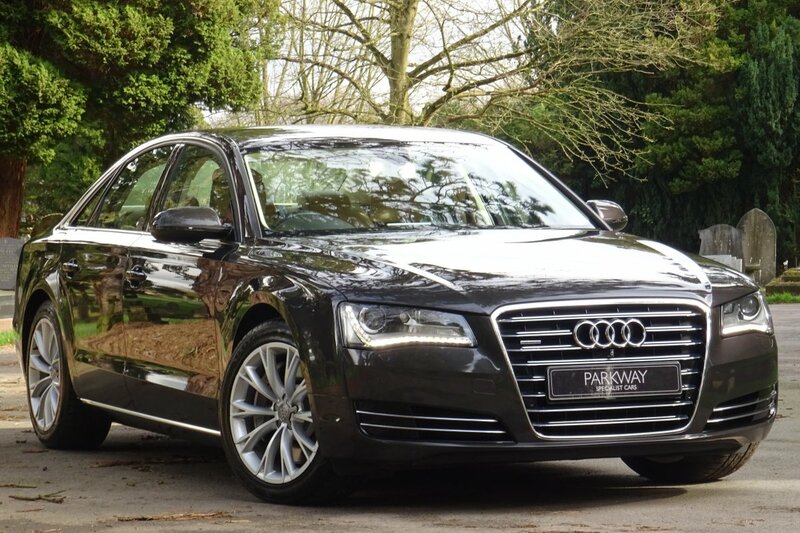 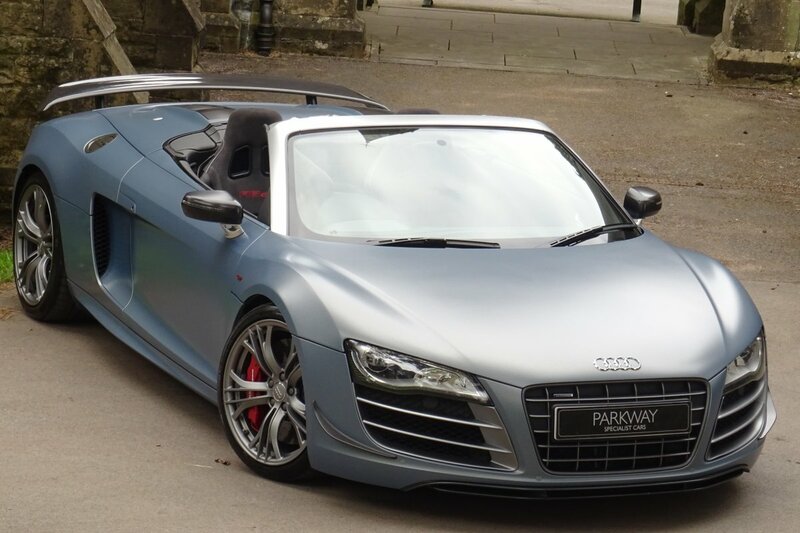 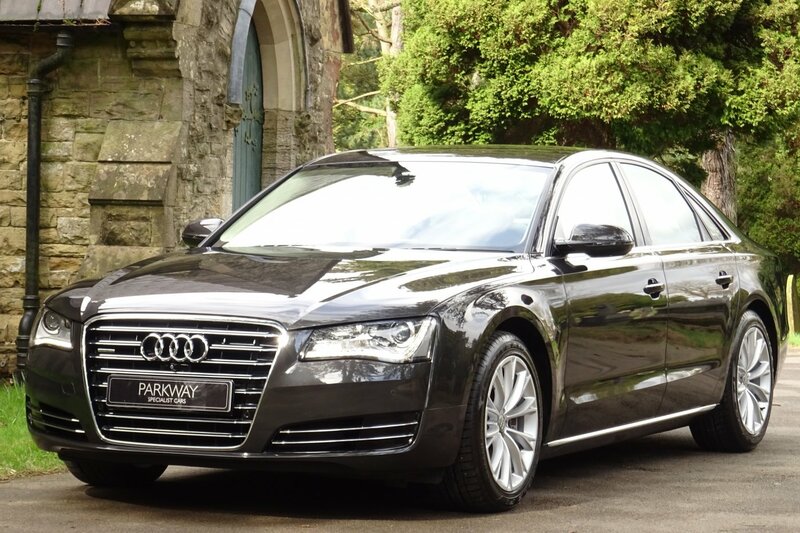 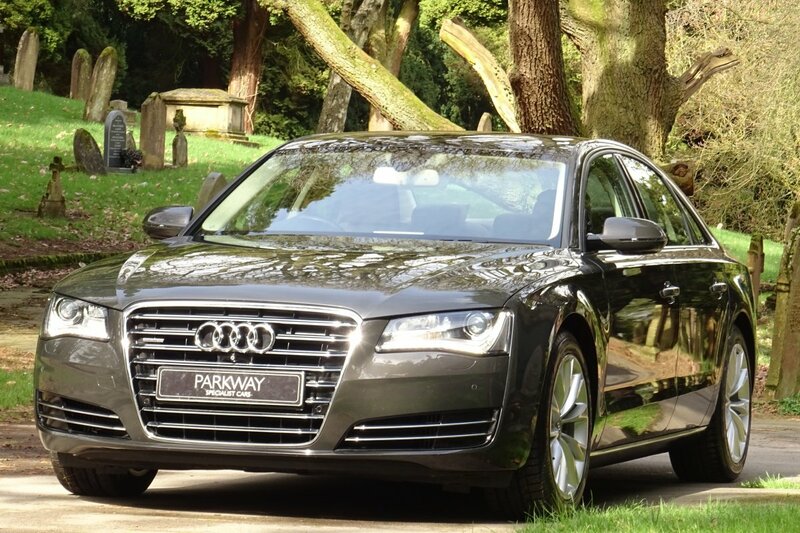 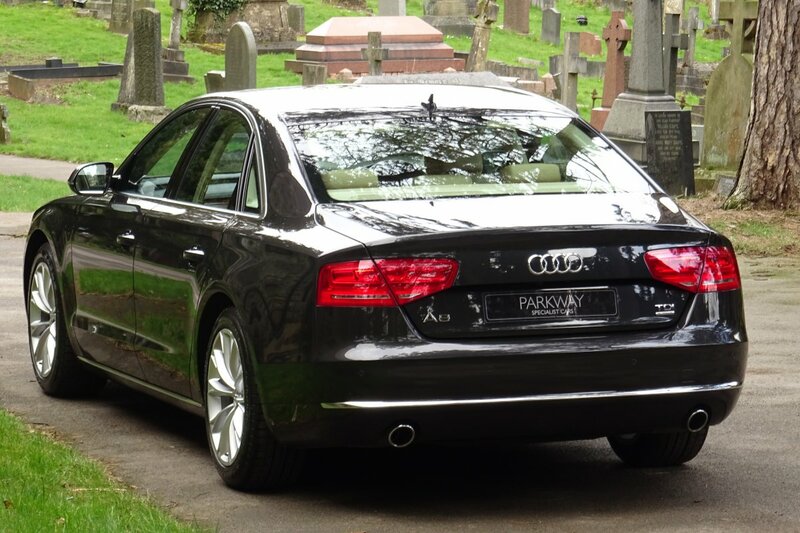 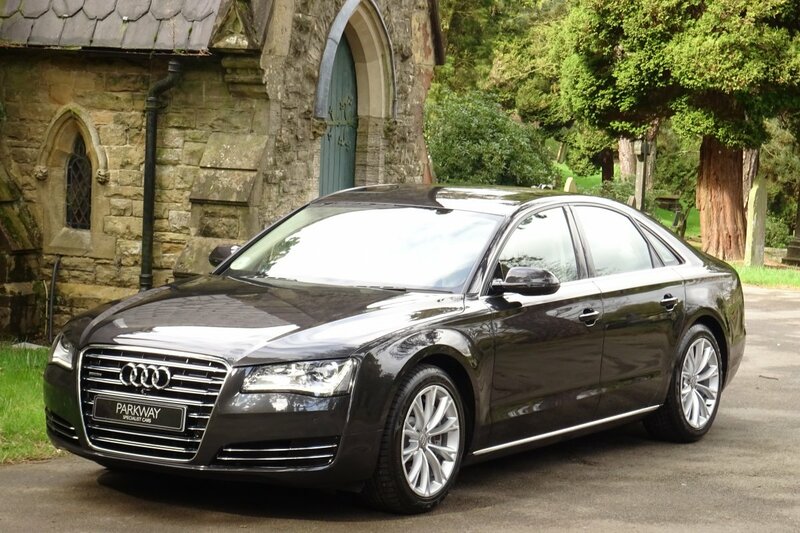 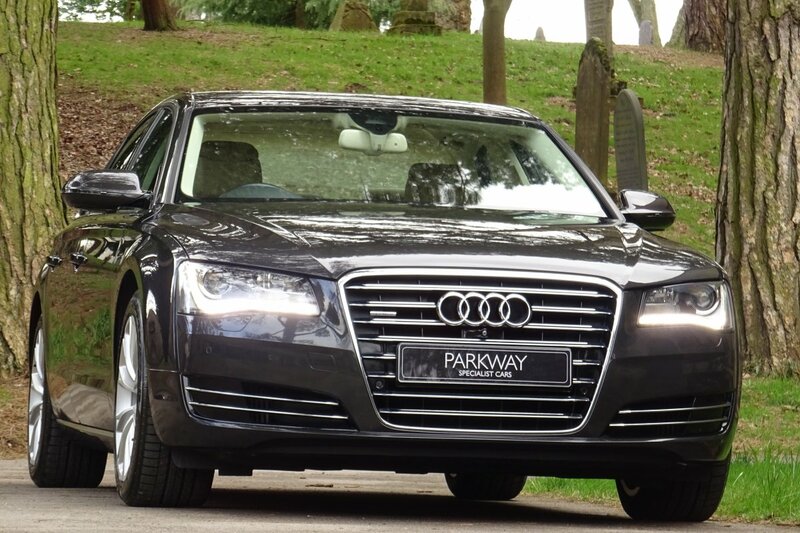 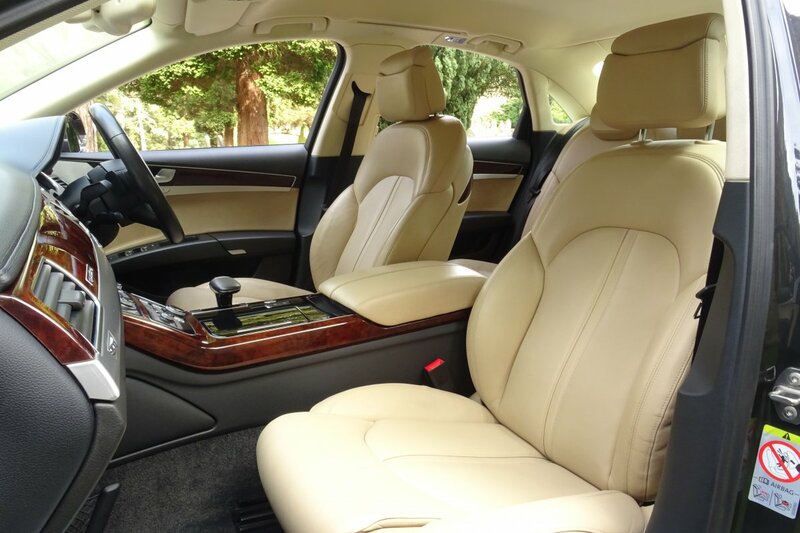 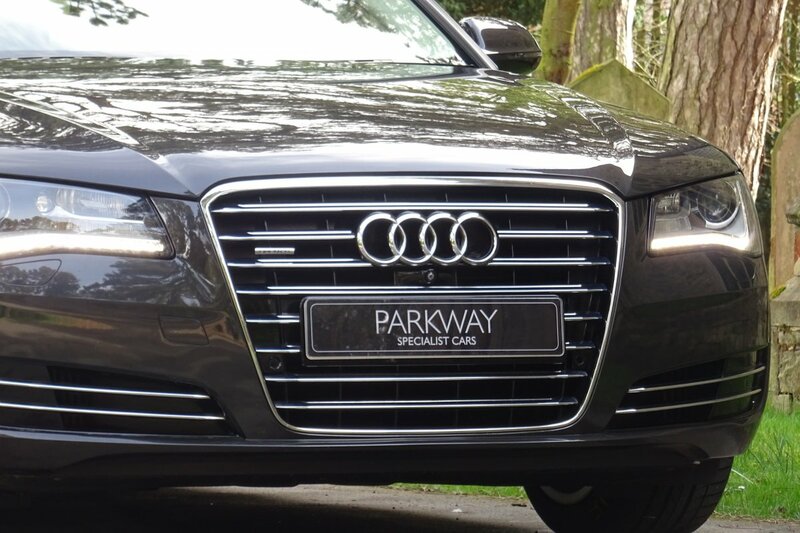 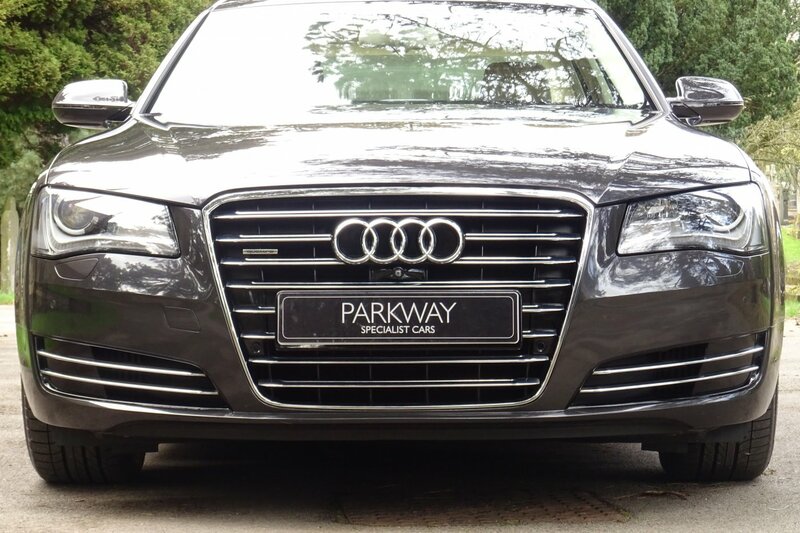 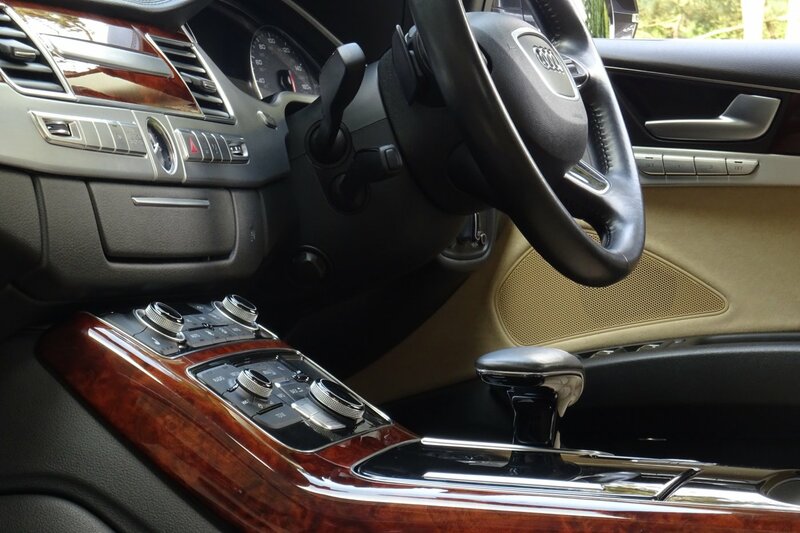 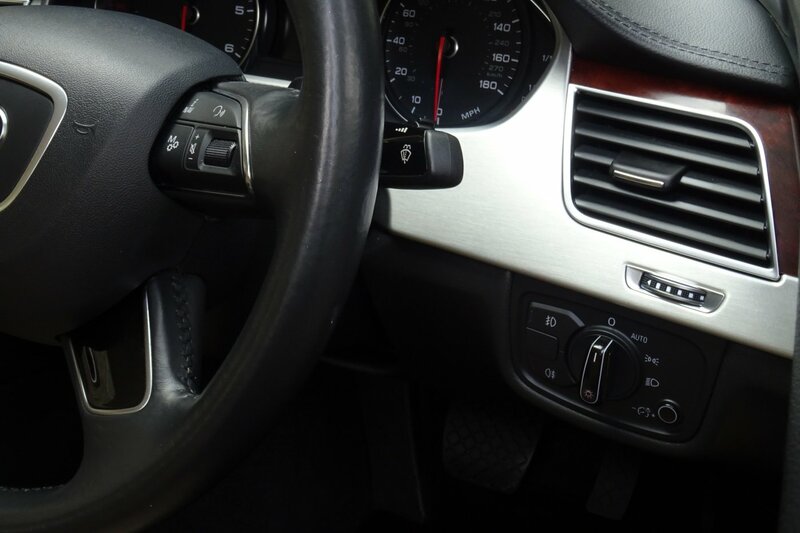 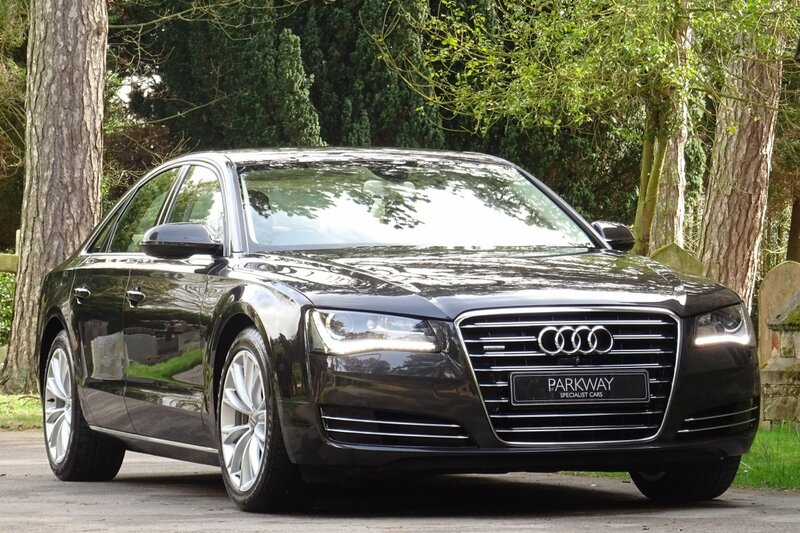 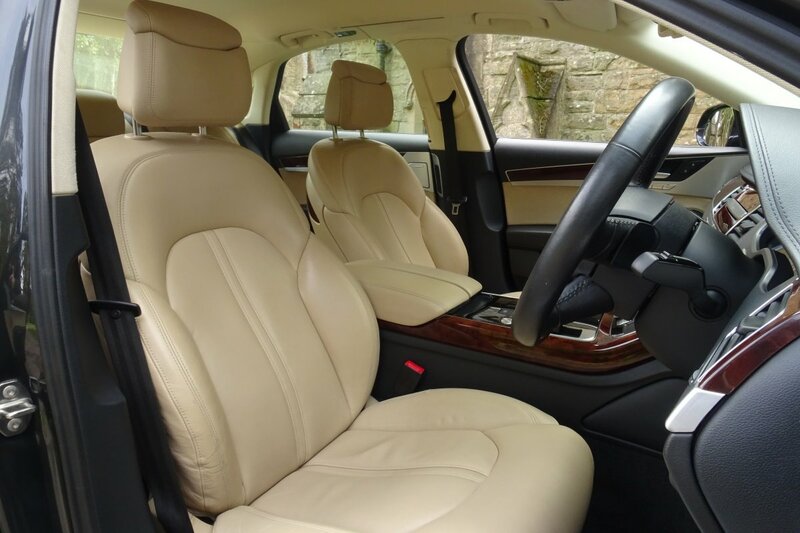 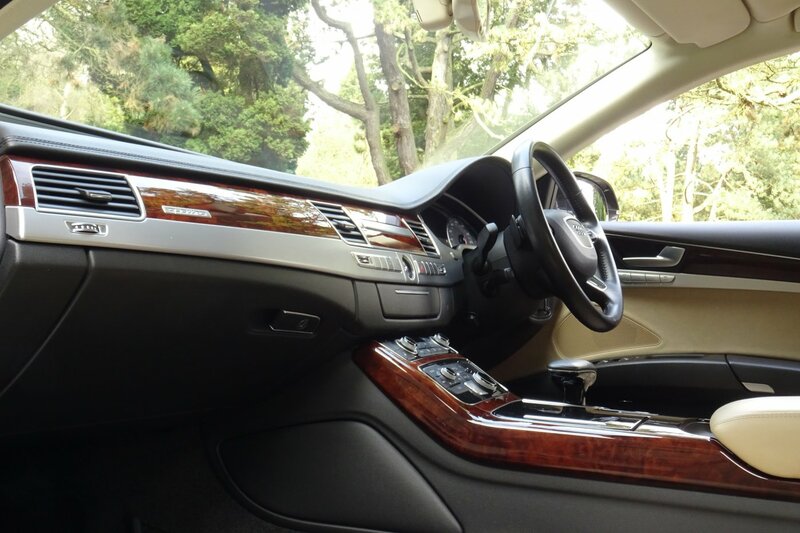 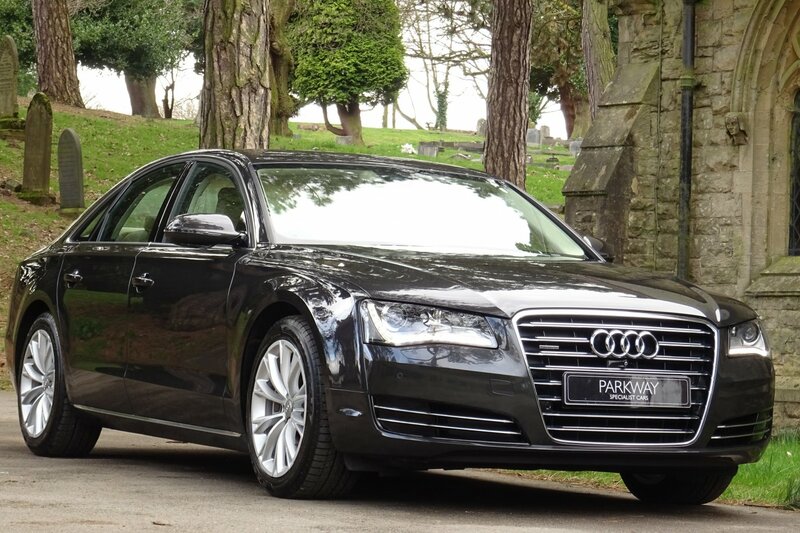 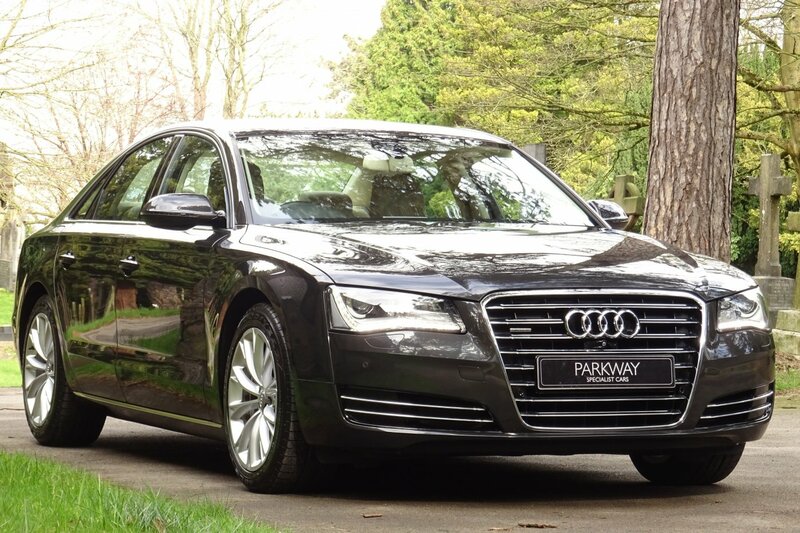 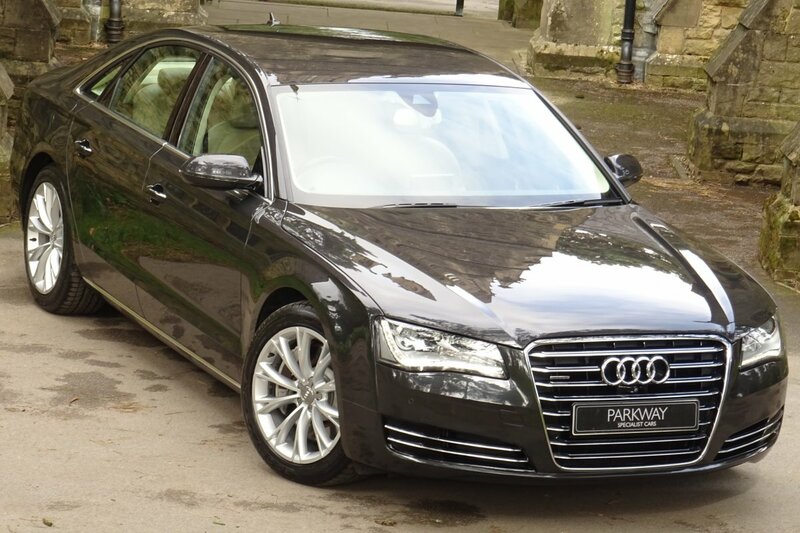 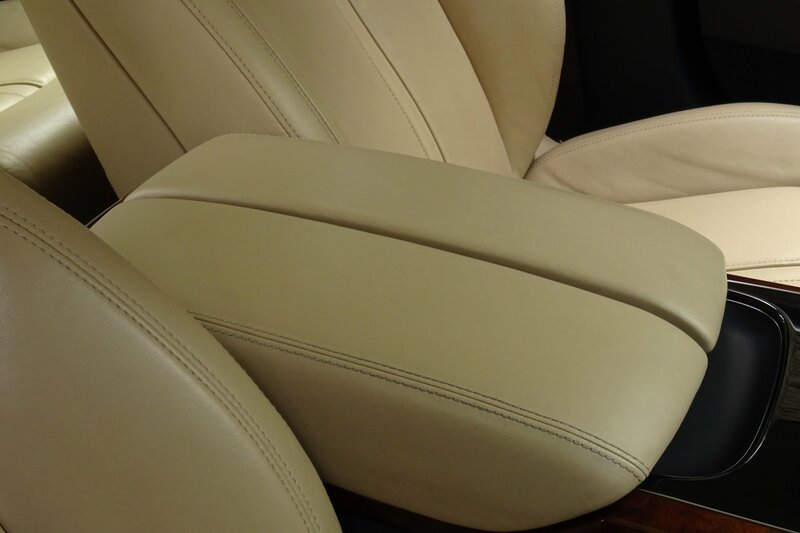 The car is offered for sale with both keys, the owners book pack and previous Audi service invoices meaning that the car is ready to be enjoyed thoroughly by its next keeper. 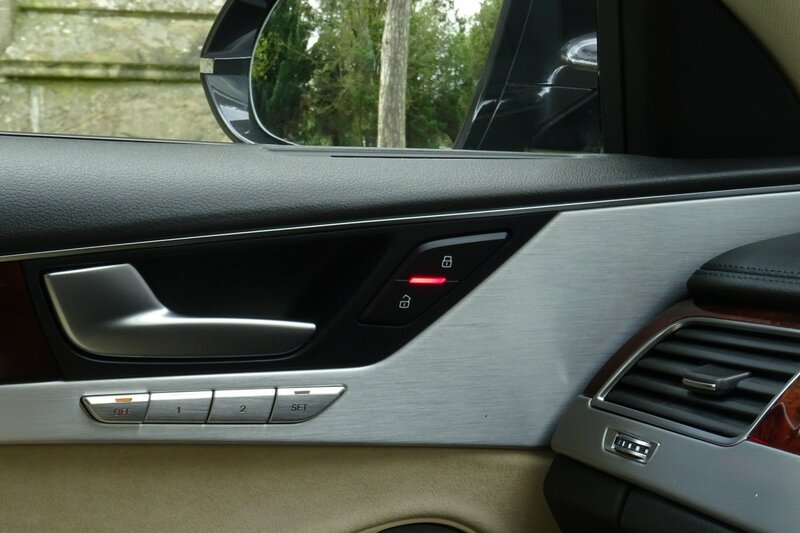 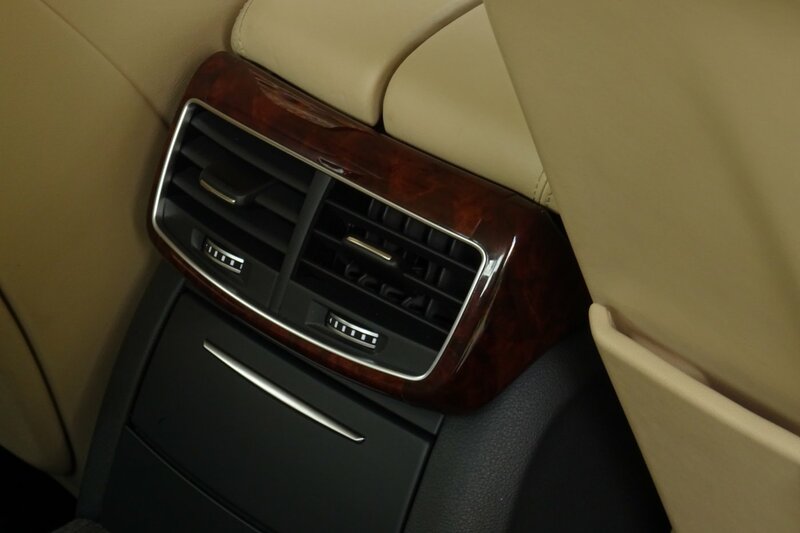 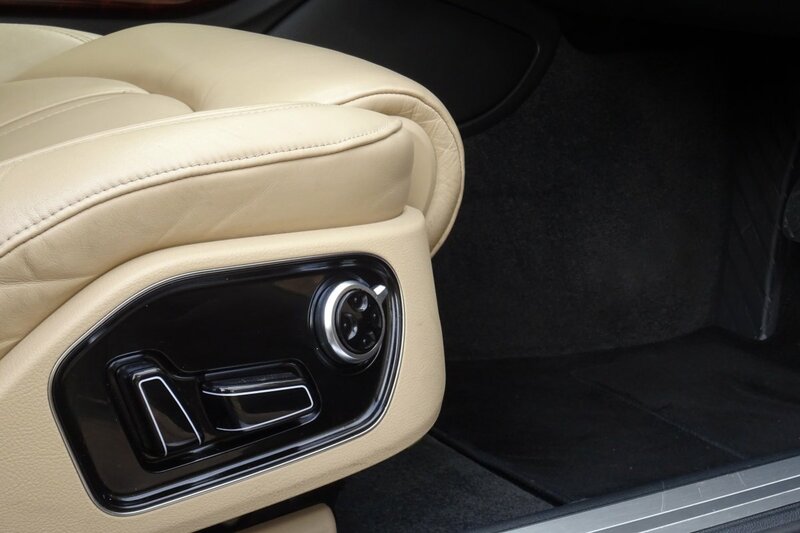 The interior space of the A8 is that of luxury and comfort with only the very best materials being used to mould this elegant space. 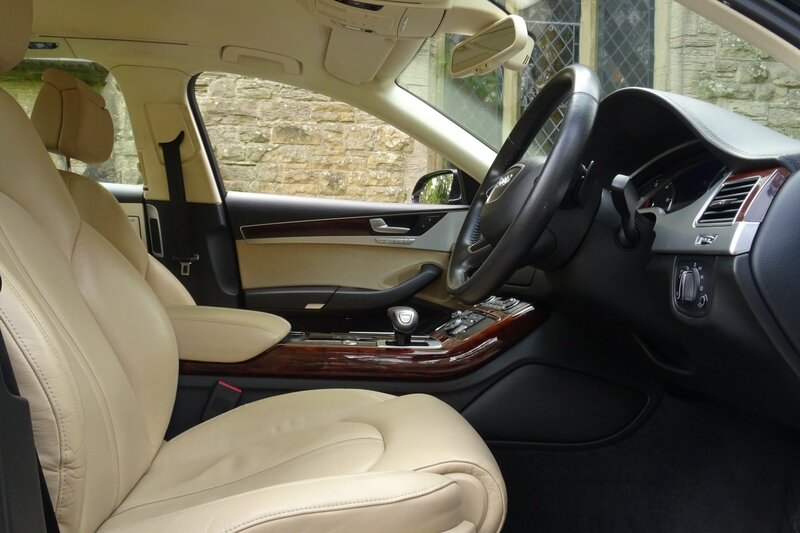 From factory our A8 was opted with the Velvet Beige valcona leather seating, black leather dash that is decorated with walnut inlays and extended aluminium, black and velvet beige door cards, black carpets, the leather bound multi-function steering wheel, the centre colour screen that retracts for a hidden, sleek design. 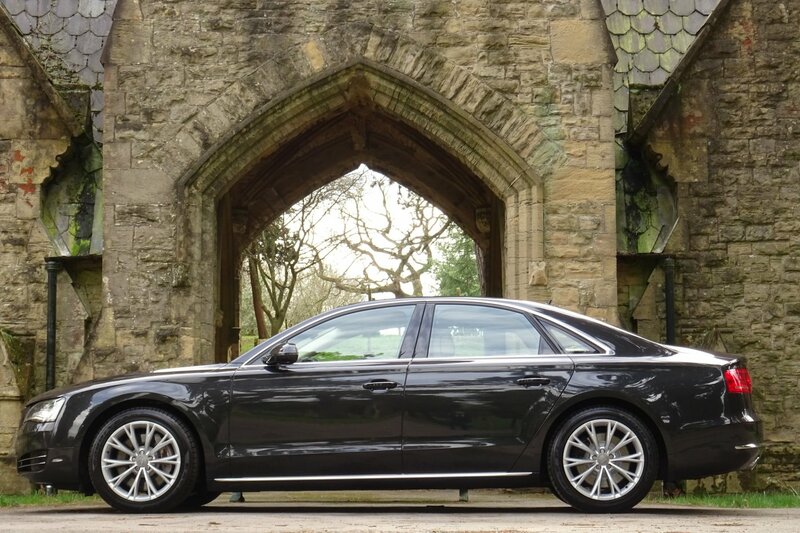 The environment of the A8 offers everything that a driver or passenger could need, with maximum comfort making every journey feel as smooth and relaxing as possible. 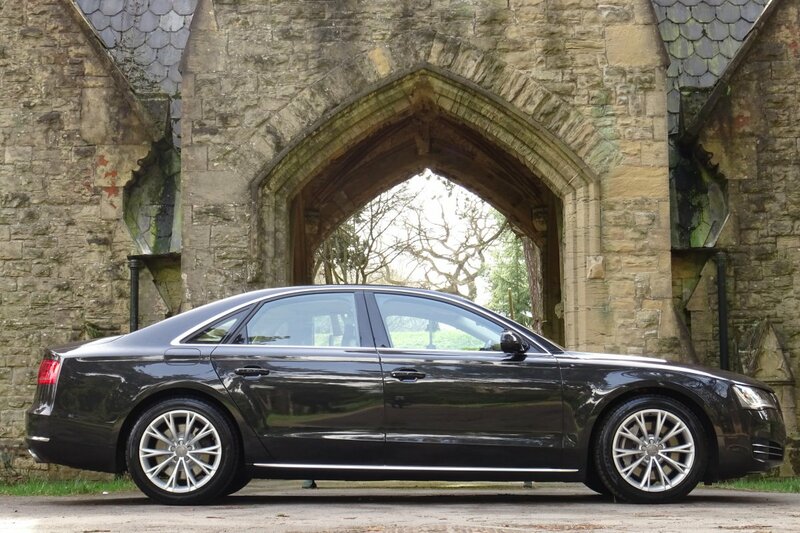 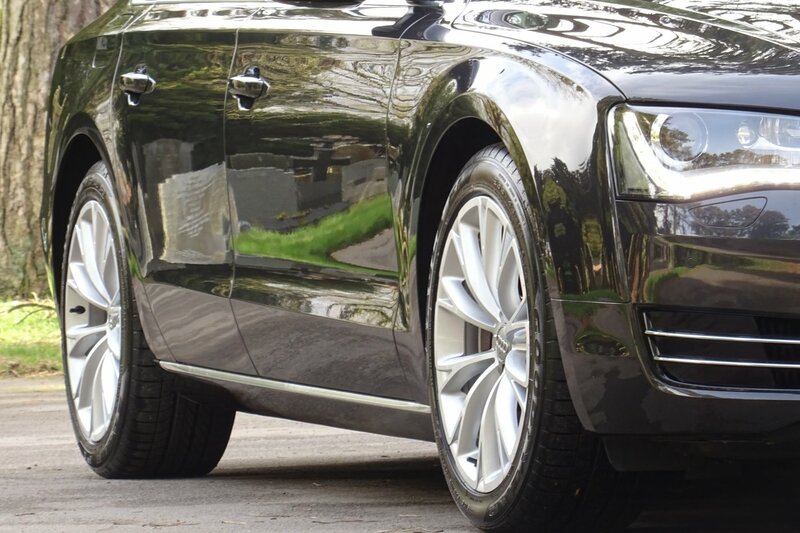 The exterior of our A8 is presented in stunning fashion, the signature Audi lines and delicate styling curves are shown off magnificently well by the Oolong Grey Metallic paint finish, that sits ever so will with the optional Y-Design 19" Alloy Wheels. 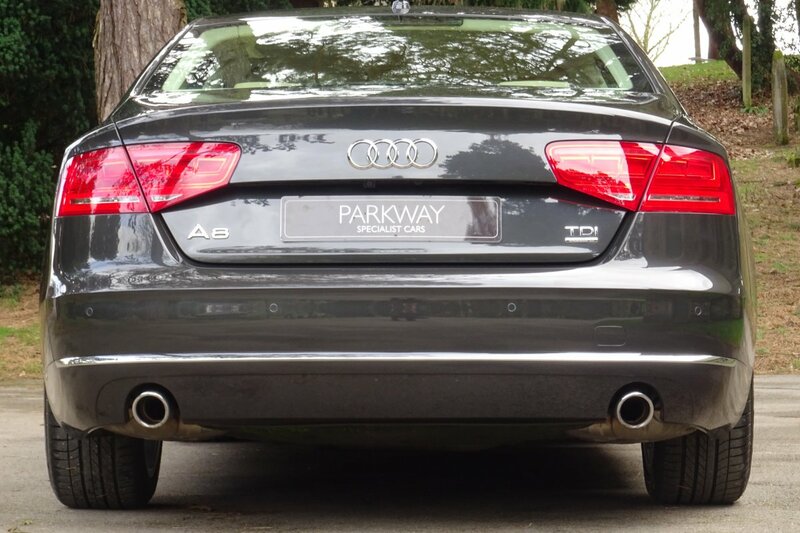 Further exterior design features include the Oolong Grey colour coded wing mirrors, the front chromed grille that is dominated by the famous Audi four-rings, the separate daytime running lights to always guide the way, the single chrome band to the rear bumper, the twin chromed exhaust times and to finish off the four-rings that decorate the rear.